There are no secrets about which countries have the best filmmaking industries in the world. A no-brainer, the United States and Canada have roughly 80% of the market all around the globe on selling tickets to their movies. 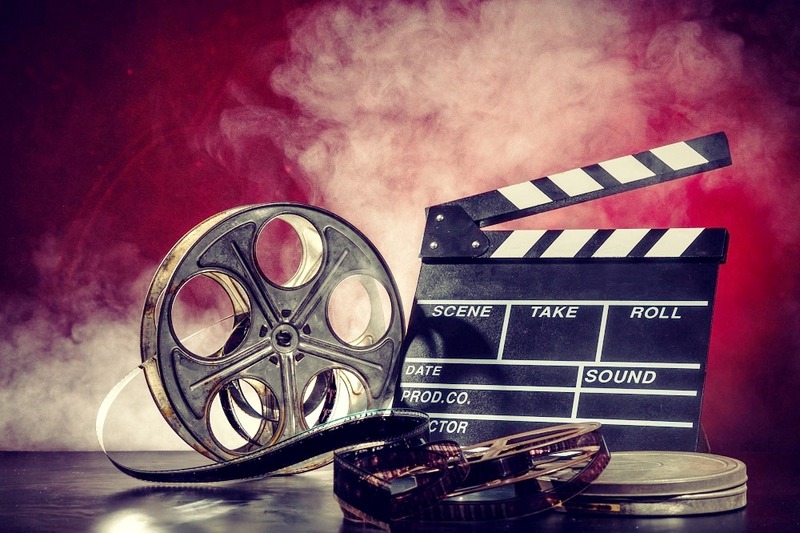 Just in 2016, these film industries generated more than $11 billion, and that’s why we can easily say these are the most profitable film industries in the world. 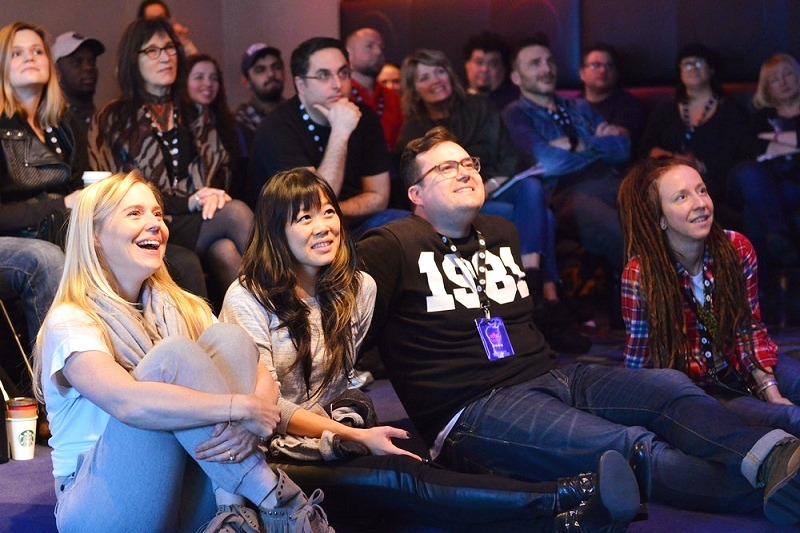 Roughly two-thirds of the American and Canadian population went to the cinema at least once and even two times in the past year, and that speaks by itself in showing the love of people for films. Many people think that independent films and emerging filmmakers have not a chance in front of established filmmakers. Well, this is a festival dedicated to these heroes that make the cinema more fun every year. Established filmmakers also have their own exposure in the festival, but the spotlights are for the smallest in the chain. This festival is famous for showcasing the contemporary films of multiple categories that range up from comedy, documentaries to animations. Also, this is the kind of festivals that you want to go if you are looking for films that are not usually watched in America. And guess what? The ticket is just $10. Do you want documentary festivals? Well, we have got the biggest of them all in North America showcasing more than 200 innovative documentaries from Canada all around the globe. 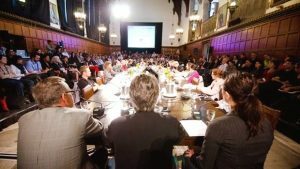 Even though it was founded in 1993 by the Documentary Organization of Canada, it has gained massive recognition and has helped dozens of successful current filmmakers to get their names. Even the great Quentin Tarantino described Montreal’s Fantasia as one of the most important and prestigious genre film festivals in North America. People claim that everything about the festival is perfect, but the audience is one the best things because the engagement and passion that can be felt in the ambient are indescribable.